Good news for all Beyonce fans out there. Beyonce has a documentary coming to Netflix! Also Read: ‘Game of Thrones’ Oreo Cookies Are Here! 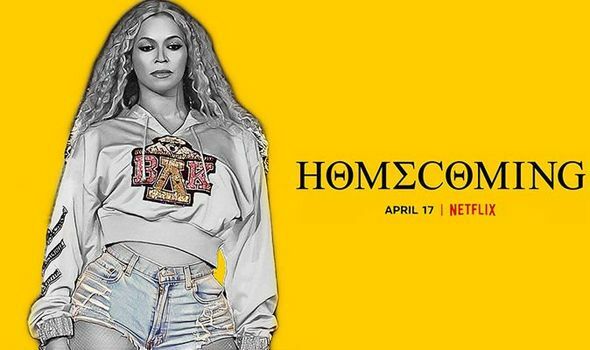 Netlfix is coming with a Beyonce documentary called Homecoming: A Film by Beyonce, and it will be releasing on April 17. It will be exploring the moments that led to Beyonce’s iconic coachella performce in 2018. Netflix’s Homecoming pays homage to the famous coachella performance by Beyonce, and is filmed using a nostalgic lens. The performance by Beyonce was called “an ode to the black college experience” by Variety while the New Yorker called it “education in Black expression”. 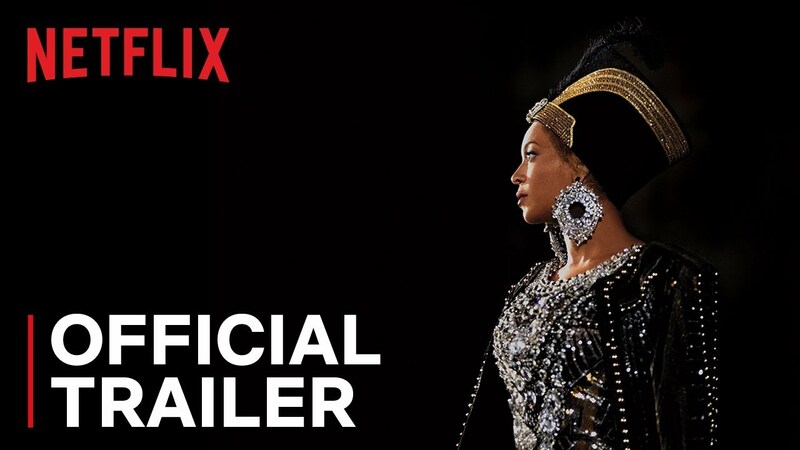 The Netflix film also carry footage of Rumi, Blue Ivy, and Sir. Homecoming also includes a Blue Ivy scene, who dances away just like her mother. Beyonce’s performance last year was so nice that fans there renamed the festival after her: Beychella. Beyonce surprised the fans by getting her husband Jay-Z to join her onstage and later reappeared onstage alongside Destiny Child’s Michelle Williams and Kelly Rowland. The trio went on to perform their hits, Say My Name and Soldier. However, the headline act by Beyonce had an appearance from her sister, Solange, in a couple of years. She was due to perform in 2017, but decided not to after her pregnancy with twins Sir and Rumi. It was an incredible performance that fans will remember for ages and we are extremely excited to know what took place behind those closed curtains.